fine North American hardwoods, a sustainable and renewable resource. ncluding new bamboo Wood Blinds. 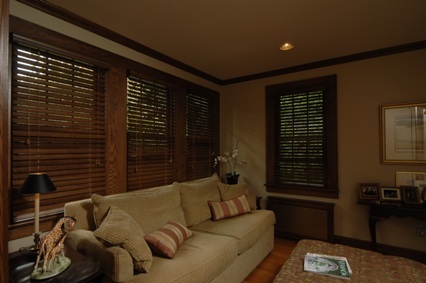 Two or three independently operable shades or blinds can be installed on a single headrail to provide a cleaner appearance. 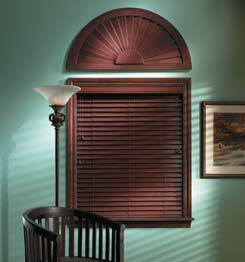 This is ideal for large windows or patio doors. windows. 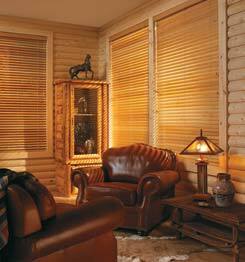 Our wood window blinds superbly complement almost any décor. 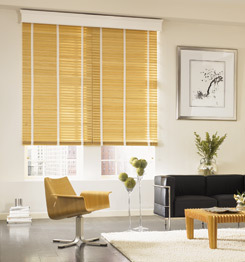 business or for home your choice of wooden blinds will look great!